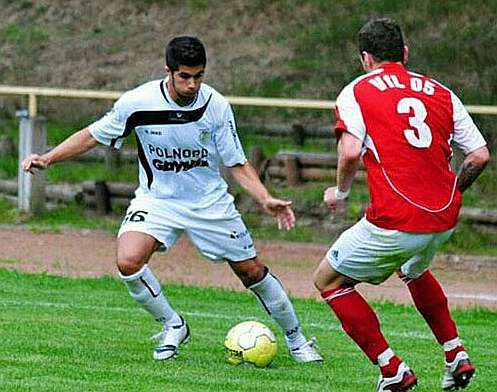 In an exclusive interview, Sarthak finds out more about Cristian Hidalgo’s youth days and his experiences in football. In an exclusive interfere for BackPageFootball, Sarthak Kumar talks all things coaching with Fuenlabrada’s Ricardo Manuel Pinza Álvarez. Sarthak Kumar interviews Angolan national team manager Beto Bianchi, who details his experiences as a player and a manager. Sarthak Kumar talks to 25-year-old Espanyol youth graduate Román Golobart who has already played in England and Germany. In an exclusive interview, Sarthak Kumar talks to Nicola Molinari about his experiences as a referee in the Italian leagues and why he left. A country with no league system, perennial choking, relegation threats, poor finances – FC Vaduz are at the intersection of it all, writes Sarthak Kumar. In the second and last part, Sarthak Kumar tells us more about the fall and rise of AEK Athens. A historic club with a large trophy cabinet fell to the ashes and rose again. Sarthak Kumar tells us more about the Athens-based club.